1. Sri Lanka is known as both the ‘pearl of the Indian Ocean’ and the ‘teardrop of India’ due to its shape. 2. In Sri Lanka, when someone shakes their head from side to side with a slight wiggle, it actually means “yes.” 3. Although cricket is the most popular sport in Sri Lanka, the national sport of the country is, in fact, volleyball. 4. Sri Lanka is one of the world’s largest tea exporters. 5. Adam’s Peak is the most sacred mountain in the country. Pilgrims from all over climb to its peak by candlelight to stand in what they believe to be the footsteps of Buddha.6. Because the country has lots of waterfalls, most of Sri Lanka’s electricity is powered by hydro-powered energy. 7. The spice cinnamon originated in Sri Lanka and was discovered by the Egyptians. 8. There are eleven universities in Sri Lanka. 9. 92% of people living in the country are literate which means that they boast the highest literacy rate in the whole of South Asia. 10. Sri Lanka’s national flag is said to be one of the oldest flags in the world. Owner of Sunset Tours. Working as a professional driver & tour guide for more than 6 years. 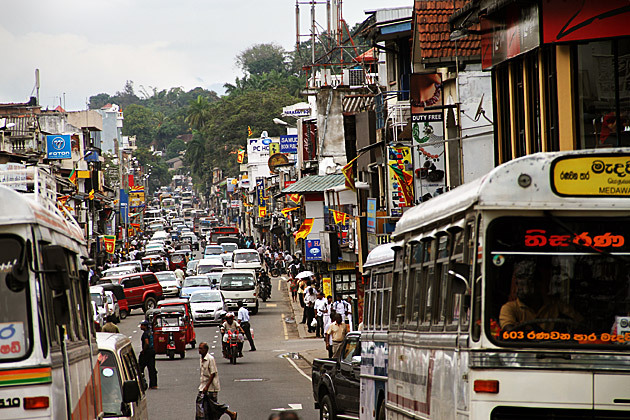 Wide knowledge of the best spots in Sri Lanka and the culture. 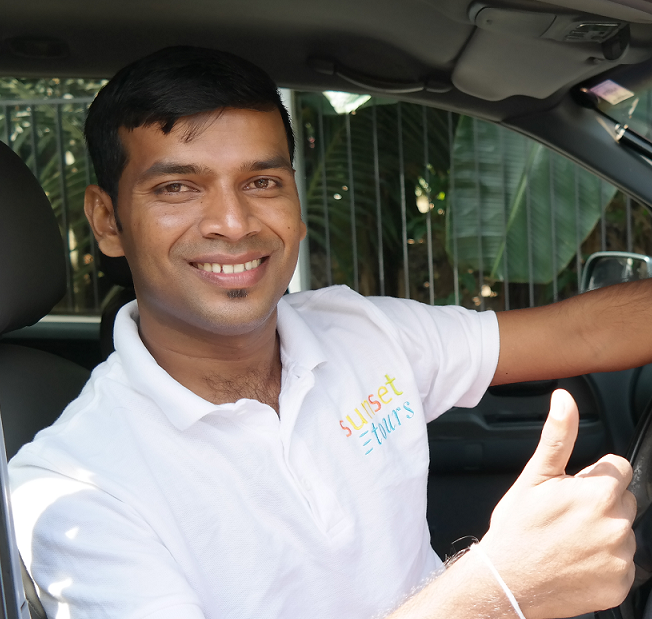 Wide pool of private drivers & tour guides with deep knowledge of Sri Lanka. Working for Sunset Tours to cover every corner of paradise island.